Beauty, adventure, heritage, culture, cuisine. 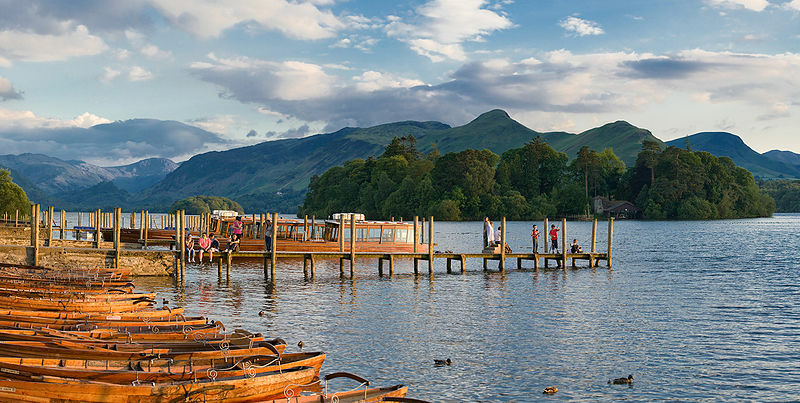 As far as holiday locations go the Lake District really does have it all: high mountains down to sandy beaches, ancient heritage sites to the latest modern attractions. The region’s beautifully craggy hills are tightly sewn together by an intricate web of lakes and rivers and studded with jewel-like tarns. They were formed millions of years ago, a distant ripple of the same tectonic movements that gave birth to the Alps and were subsequently carved up by glaciers in the Ice Age. It’s a modern-day centre for those seeking adventure in the outdoors: climbing, canoeing, sailing, biking, off-road driving, high ropes course, paragliding… and relaxation: walking, boat tours, galleries, restaurants, pubs, retail therapy, beaches, museums, cinemas, breweries – and an amateur orchestra! Rydal is a small village between Ambleside and Grasmere in the heart of the Lake District. Opposite Rydal Hall is William Wordsworth’s home, Rydal Mount, where he lived from 1813 to 1850. This was Wordsworth’s best loved family home for the greater part of his life from 1813 to his death in 1850 at the age of 80. It was here that he wrote many of his poems, revised and improved much of his earlier works and published the final version of his most famous poem ‘Daffodils’. 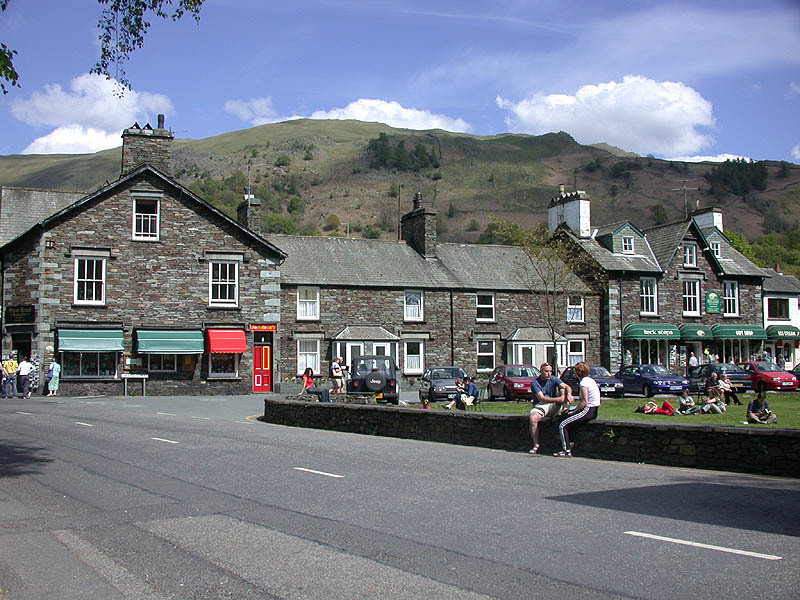 Grasmere is probably Cumbria’s most popular village, thanks to William Wordsworth. Today Grasmere is almost totally given over to the tourist industry, with plenty of gift shops, and places to eat and stay. Most of the buildings date from the 19th or early 20th Century, though the farms around Grasmere are much older. The Church dates from the 13th Century. Getting there from Rydal is easy – you can drive, catch the open-top bus, or walk round the lakes, which takes longer but is well worth the effort. 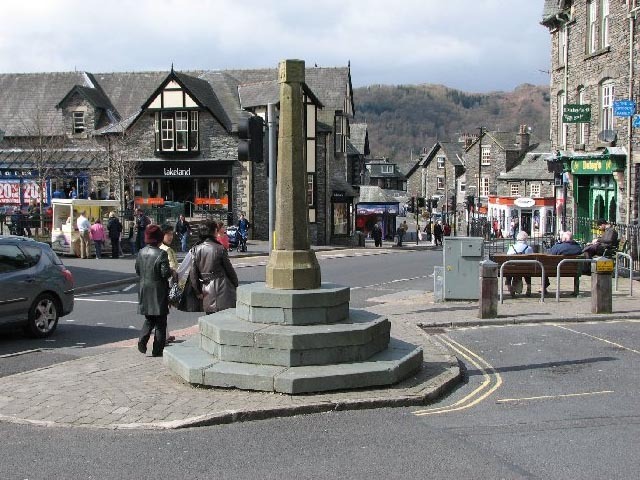 The small town of Ambleside is also a short drive or scenic walk away from Rydal. It is located at the northern end of Lake Windermere and is small enough to have a village feel about it, but large enough to benefit from a variety of shops, traditional pubs and good-quality restaurants, catering for locals, walkers and tourists. The town is one of Europe’s largest for outdoor clothing. Roads from Ambleside lead to Coniston and Hawkeshead, Elterwater and The Langdales, and Ullswater and Keswick. It is a favoured destination both for walking and biking enthusiasts, as well as tourists who want to explore the Lakes’ villages and towns by car, by bus or on foot. Waterhead, to the south of the town, provides ferry transport around Windermere, as well as boat hire.